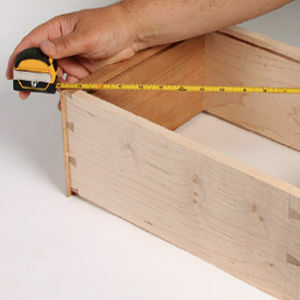 We take a look at DeWatt’s new 9-ft. tape measure and see if it measures up to a woodworker’s needs. The somewhat scary-looking Straight Flush 8 1/2-in. worm drive circular saw can cut 3 1/8-in. 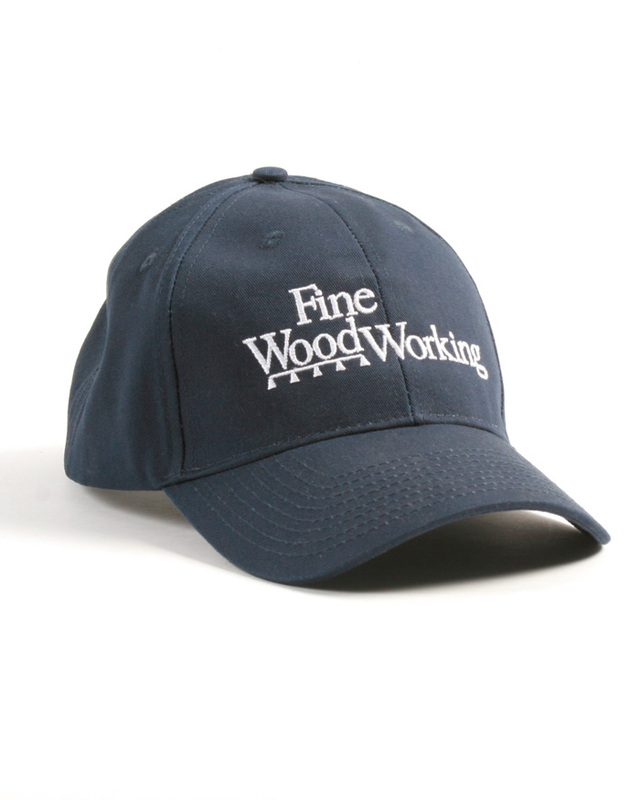 deep and bevel to 65°. 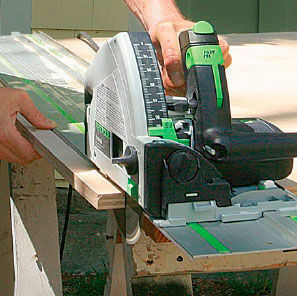 It also has a rotating handle and a flush cutting blade so you can trim door jambs and cut out door window openings. Hearing protection doesn’t have to be boring. 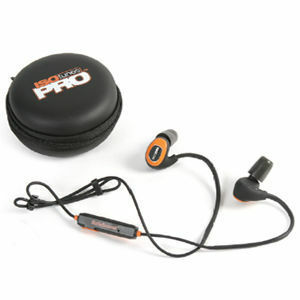 Take a closer look at the Isotune Pro noise-isolation bluetooth earbuds. 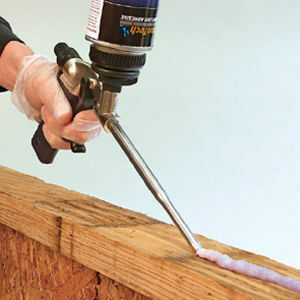 Learn how to load a foam gun with minimal mess and less chance of future clogs. 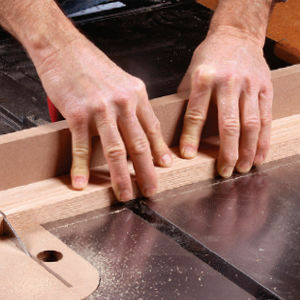 Unlock your tablesaw’s full potential with furniture maker and teacher Marc Adams. In this series, Adams walks you through a variety of essential techniques. 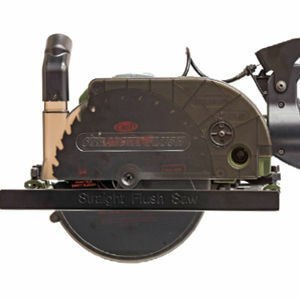 These versatile saws deliver splinter-free cuts on difficult materials and allow you to break down sheet goods without breaking your back. 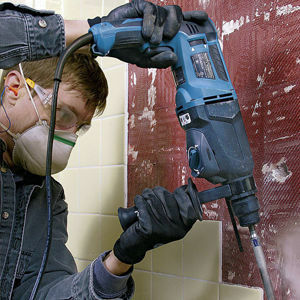 Fine Homebuilding associate editor Patrick McCombe explains the various sizes of rotary hammers and shows how to use one for everything from removing tile to breaking up concrete. 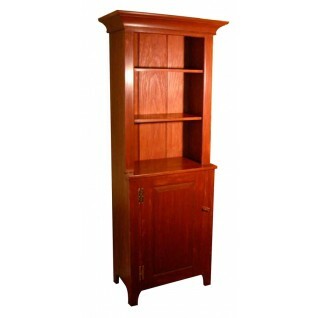 It doesn’t take expensive clamps and lots of cauls to make sure you have flat panels. 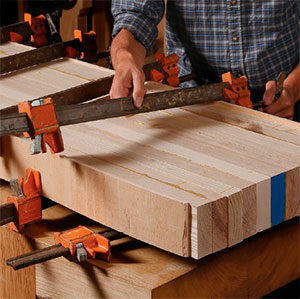 Ben Strano shows you how easy it is to control your glue-ups with basic clamps. 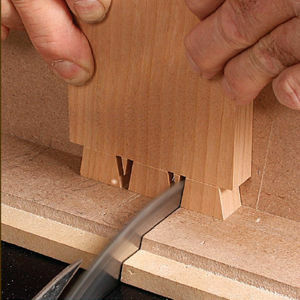 Learn how to cut better, faster through-dovetails using your tablesaw and a standard rip blade.